The Missisquoi North Volunteer Center North (CABMN), in collaboration with the Quebec provincial police (QPP), offers the citizens of Potton the opportunity to meet with a police officer personally and to talk about non emergency concerns. These meetings will be held once a month and will remain strictly confidential. 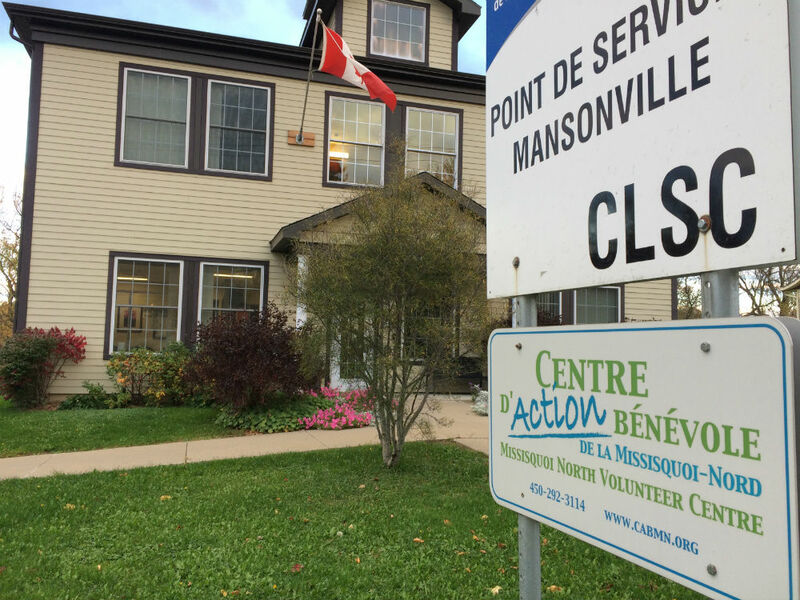 The first meeting begins Friday, April 12th in the afternoon at the CABMN, 314B rue Principale, Mansonville. If you have any questions and want to meet a member of QPP Sherbrooke, Officer Steeve Côté may be available every Friday afternoon by appointment. Each meeting will take half an hour. Please call Debbie at CABMN to make an appointment at 450-292-3114. You do not need to specify the reason for your request, but just that you need a time slot. The CABMN would like to offer this service once a month if it is used. If there are not enough requests, the initiative will be discontinued.